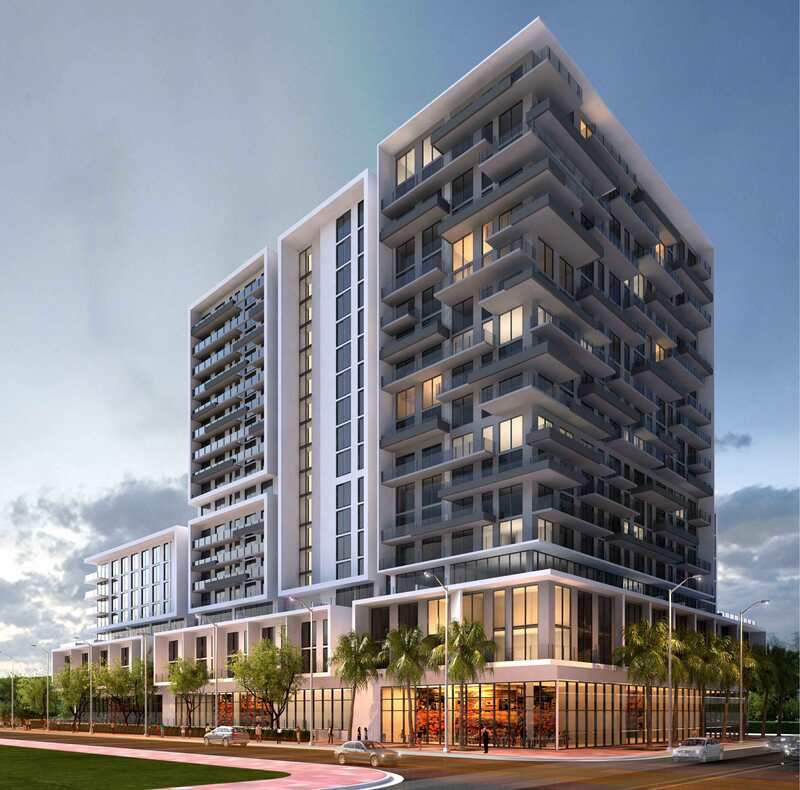 The developers of Soleste Grand Central have closed on the purchase of the property in Overtown where the project is planned. Construction will begin within the next few months, they said. The purchase price for the 1.3-acre site was $9.7 million. An additional $100 million in development costs are expected, bringing total investment to $110 million. PTM Partners and Estate Investments Group are the developers. PTM filed with the SEC in December to raise $125 million in the PTM Partners Opportunity Zone Fund I LP, according to The DI Wire. 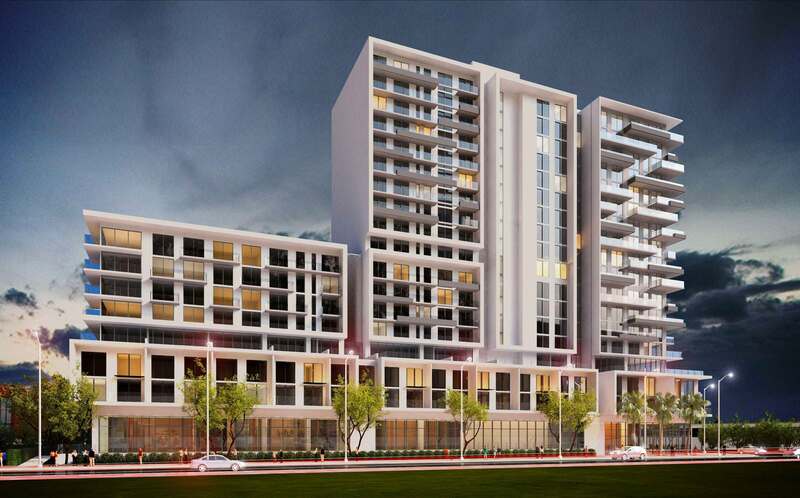 The project is being built in partnership with the Overtown/Park West Community Redevelopment Agency, which is requiring some units be set aside for affordable housing. Caymares Martin is the architect. Miami’s Urban Development Review Board has approved the design. Thank you for telling us that instead of showing us prices. Me too.. building up Overtown. “Approachable and affordable”… No developer can do that..Only MELO can. But if it’s going to be build in Overtown than maybe there could be affordable prices. Privacy in balcony? go inside. Forget it.. this is the type of person who goes to a public pool and wants privacy. I don’t know why they made the balconies all over the place instead of uniform and orderly, where you have some privacy of limited sight to see from above or below. Anyone know anything about the architect? Glass is expensive. PLUS, the concrete is better and stopping the bullets.